We are launching our Japanese Cuisine Programme this Fall! Le Cordon Bleu Japan is pleased to announce its Japanese Cuisine Programme to begin this October. It’s a 6-month, 531-hour programme spanning 4 levels (Initiation, Basic, Intermediate, Superior) and culminating in a Japanese Cuisine Diploma. Students will gain the techniques and knowledge of this richly historical and colourful culinary culture through a combination of practical classes, cultural experience activities, and industry visits. Join us in promoting authentic Japanese cuisine and culinary culture abroad! 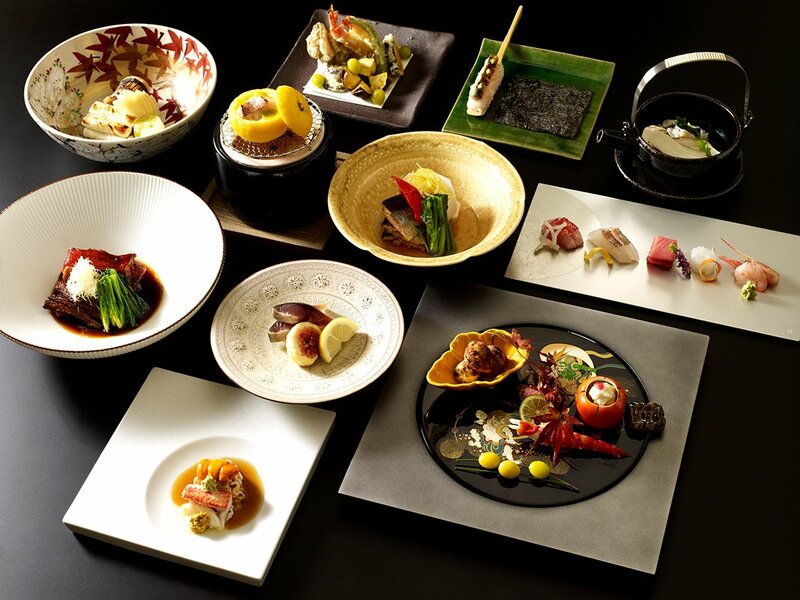 Recognised Certification of Japanese Cuisine! With the successful completion of the Japanese Cuisine Diploma, you will be awarded a Silver Taste of Japan: Global Japanese Cuisine Skill Certification* (Bronze for completing up to Basic). This designation is administered by the Ministry of Agriculture, Forestry and Fisheries (MAFF) who established official guidelines for the “Certification of Cooking Skills for Japanese Cuisine in Foreign Countries” in response to the growing prominence of authentic Japanese cuisine worldwide. 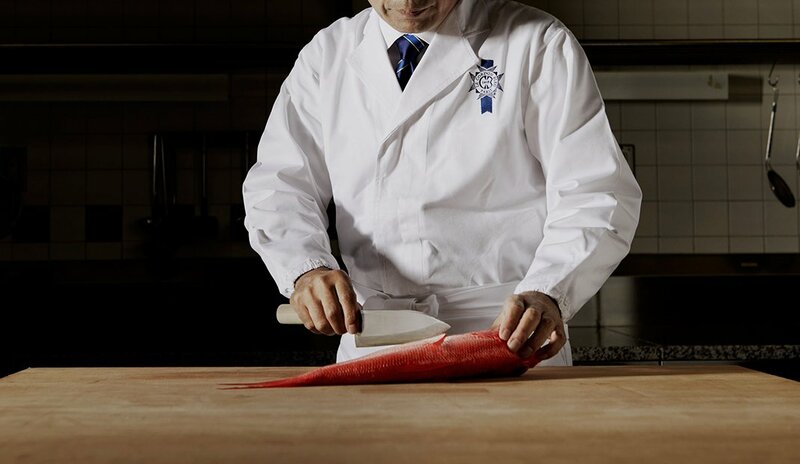 Le Cordon Bleu Japan is accredited by the operation and management organization of this system to award the Taste of Japan designation and it is considered as a passport to a world of career opportunities.